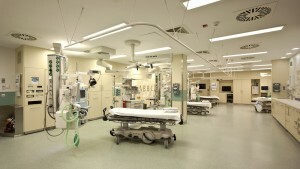 Modern hospitals and clinics are sturdy, clearly-structured and functional buildings. This is achieved by the use of steel and glass in conjunction with innovative architecture. We at Walter H. Becker GmbH in Triftern ensure that their internal furnishings have the same characteristics. 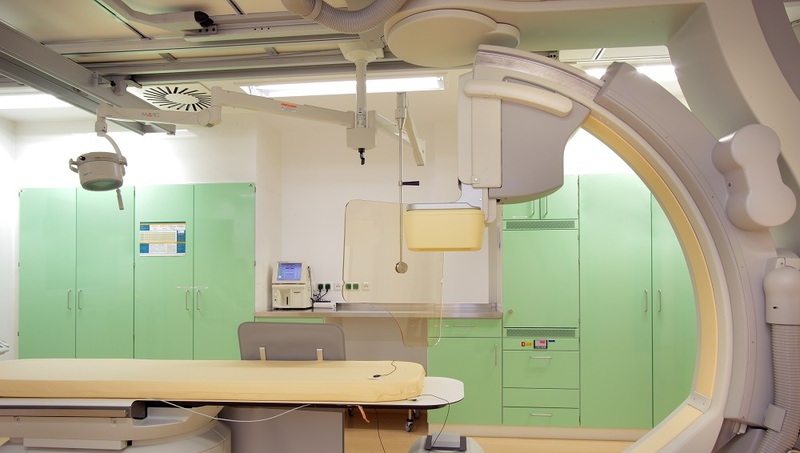 We have combined steel, skilled craftsmanship and innovative technology as specialists in the production of ultramodern, spick and span steel furniture for use in hospitals and clinics. Quality that can be felt! We bring improved quality of life and work as well as more colour to your treatment rooms, outpatient centres and hospital wards. 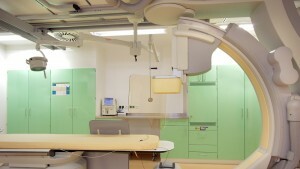 Your partner for top-quality OR and clean-room furniture. The tension mounts as the operation begins: surgeons, assistants and anaesthetists working side by side with hygiene and cleaning specialists towards a common goal. Our experts have fitted your operating theatres and clean-rooms with individual functional furnishings tailor-made for your needs, almost seamless, airtight and dustproof. The hardened and polished surfaces of our products ensure: perfect hygiene, long service life and absolute durability. Congratulations! The operation was a success! 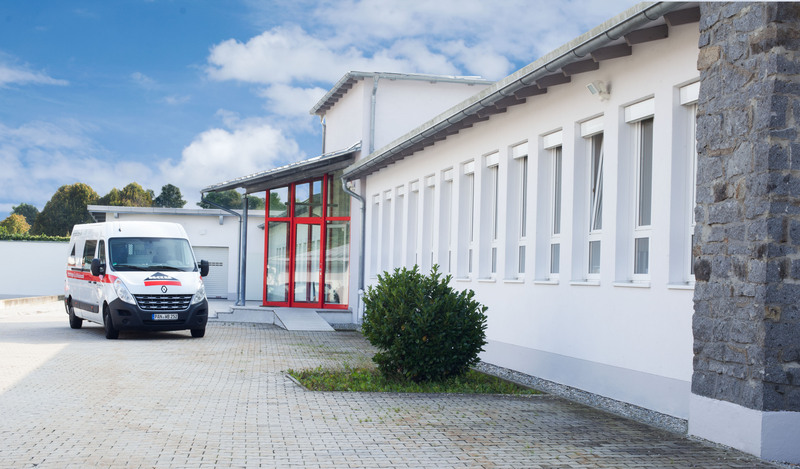 We support you in all your furnishing operations – with four decades of experience in medical technology and medical furniture we can accompany you into a healthy future. Would you like to know more? We look forward to your call or written enquiry.